A Little Princess. Little Lord Fauntleroy. A LITTLE PRINCESS: THE STORY OF SARA CREWE. 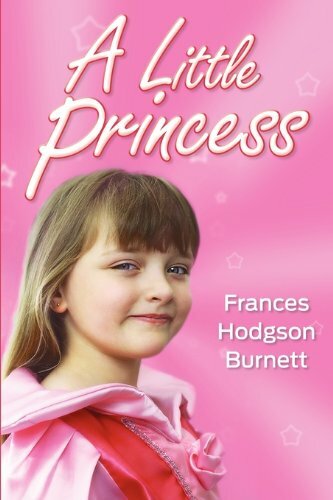 A Little Princess: Being the Whole Story of Sara Crewe Now Told for the First Time. 1/30/2011 Diana Shepherd said: Read with my daughter, aged 8 yrs! LOVED it.. so beautifully described and written. I often want to read the classics with my daughter but sometimes they can be so hard to read to a small person so that they understand but this was wonderful!